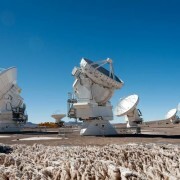 This international four-day (September 20 – 23, 2016) conference will highlight ALMA results at the threshold of the array’s fifth year of science operations and bring together researchers from around the world to motivate collaborations for ALMA Cycle 5. 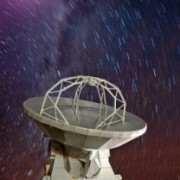 This international four-day conference will highlight ALMA results at the threshold of the array’s fifth year of science operations and bring together researchers from around the world to motivate collaborations for ALMA Cycle 5. 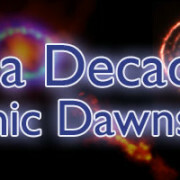 Science topics will include all fields of astronomy, from cosmology and galaxies in the distant Universe, nearby galaxies and the Galactic Center, interstellar medium and star formation in our Galaxy, astrochemistry, circumstellar disks, exoplanets, solar system, stellar evolution, and the Sun. The conference will feature invited and contributed talks as well as poster sessions. Early career researchers and students are particularly encouraged to attend. A new installment of Science Verification data is available. This release contains data on the following Science Verification target: IRAS16293-2422 spectral line observations in Band 4 (CH3CN, CH3OH) with the 12-m Array, demonstrating the Band 4 capability.